In a slight change of events for Topps, this set shipped with no chase cards. Though there were some promo as well as autograph cards for those that like to chase after them. 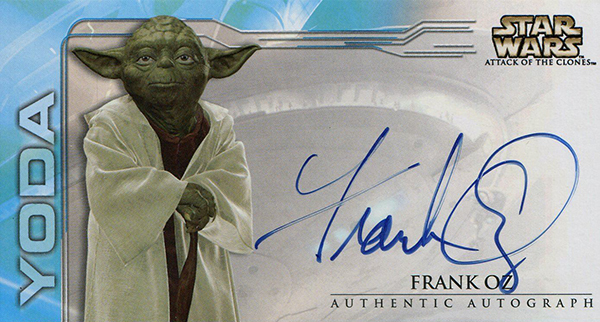 But the rarity of autograph cards (1:24 packs) makes it nearly impossible to collect them all leaving U.S. collectors disappointed with just one available promo card and a few Wal-Mart promo cards.